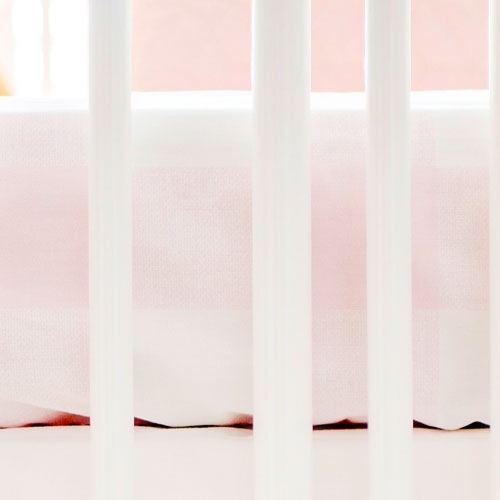 This soft pink and white crib sheet features a sweet buffalo check pattern. 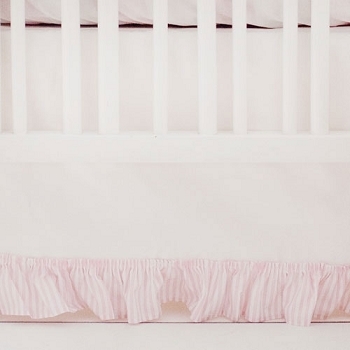 Perfect for a bright, fun and girly nursery! 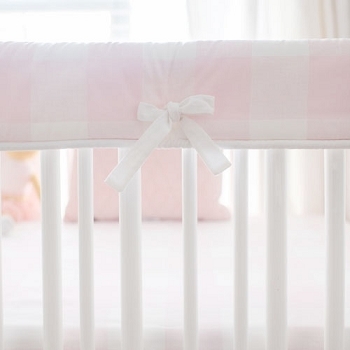 Coordinate this crib sheet with our Pink Buffalo Check Crib Bedding Collection.